As we push through the last few weeks of cold weather, I thought I’d share one more very low SmartPoint, hearty soup to get us through!! This comes from the kitchen of my dear friend Ursula, who was kind enough to send her recipe to me. Sauté onion, celery, and potatoes with curry, turmeric, and cinnamon in olive oil 5-8 min. Add 4 cups of water with lentils, chickpeas, and Salt. Bring to boil, then simmer 45 min to an hour. Check liquid level, can add more water if needed. Just before serving, add lemon juice, balsamic vinegar. Free 3 PointsPlus Yogen Fruz to Keep Us Cool Today! Yummm….can’t wait to try this. 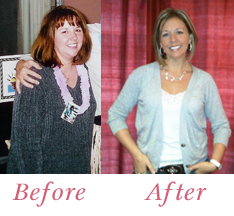 I just put it into my WW recipes online and realized it is only ONE point per serving under the Freestyle plan. 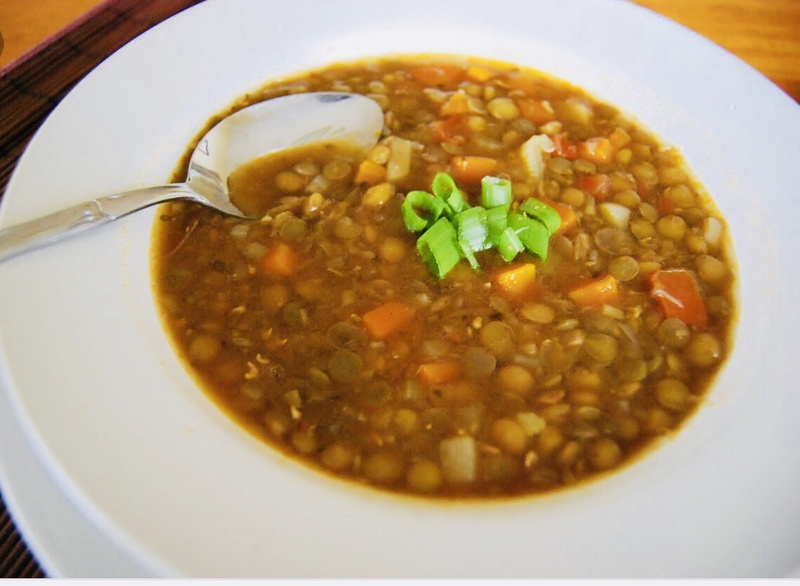 One quick question…is the one cup of lentils dry or precooked when it goes into the soup?